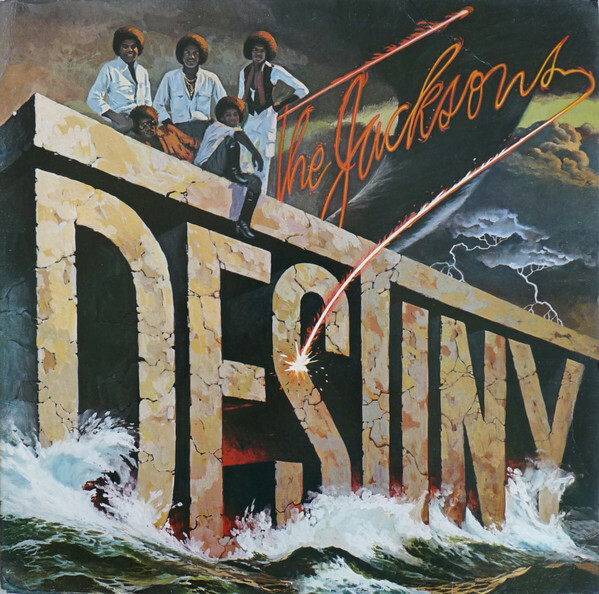 Destiny is the thirteenth studio album released by American band The Jacksons recorded at Dawnbreaker Studios – San Fernando, California. It was released in 1978 on Epic Records. The album would eventually sell over four million copies worldwide, two million in America during its initial run and another two million worldwide. The album marked the first time in the band’s career in which they had complete artistic control, and was also the first album produced by the brothers. 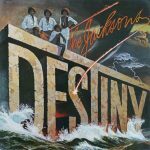 The band had left their longtime label Motown in 1975 with the exception of brother Jermaine Jackson who had stayed with Motown after he married Berry Gordy’s daughter, Hazel Gordy. After a couple of years of being with Philly International, the Jacksons set their sights on one of Columbia Records’ most popular labels, Epic. After having their previous albums spearheaded by legendary producers Kenny Gamble and Leon Huff, Epic allowed the Jackson brothers to write and produce their own material fully for the first time in their career, something that Motown did not permit. Composing much of the album in their home-made recording studio in their gated Hayvenhurst mansion, the group finished recording the album within two months. Like many of the acts that had left Motown, the Jacksons had to accept the possibility that they would no longer enjoy the same level of success they had while they were associated with the label—something Motown themselves reiterated upon hearing that longtime front man Michael Jackson had moved on to a full-fledged solo career following Destiny’s release. The album’s lead single, “Blame It on the Boogie”, was written by Mick Jackson, a Germany-based British writer/performer who had his own version of the song in the UK charts during September–October 1978. It was the Jacksons’ version, however, that was the more successful and is consequently the best-known rendition of the song.